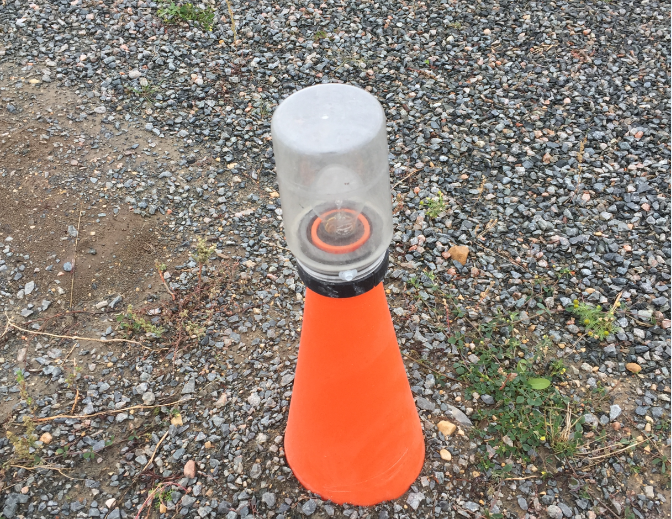 In the early hours of Monday, September 17, 2018, unknown suspect(s) damaged several runway lights at the Poplar River Airport. Luckily there were no emergency medical flights around that time. Anyone with information about this dangerous act of vandalism is asked to call the Poplar River RCMP Detachment at (204) 244-2745, or submit a tip.